On Windows 8 I have a short cut that runs Visual Studio with admin rights. This is fine but if I click a Visual Studio Project or Solution VS will run without admin rights when opening a project. Then I will see something like "failed to load project user does not have rights to IIS metabase". To get around this issue you can update the registry to always run Visual Studio as an admin. 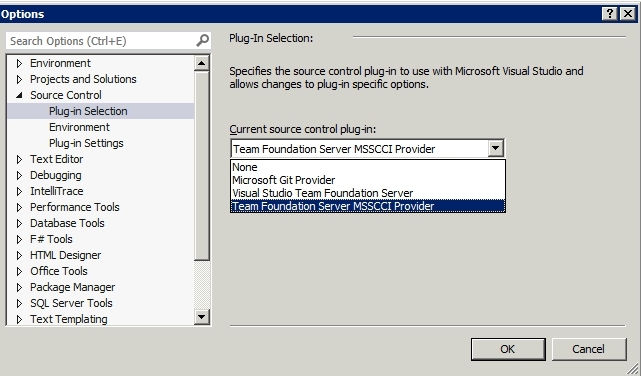 Now anytime your run Visual Studio or open a Project or Solution File you will be prompted "Do you want this application to make changes on your computer" click Yes and Visual Studio is running with Admin rights.